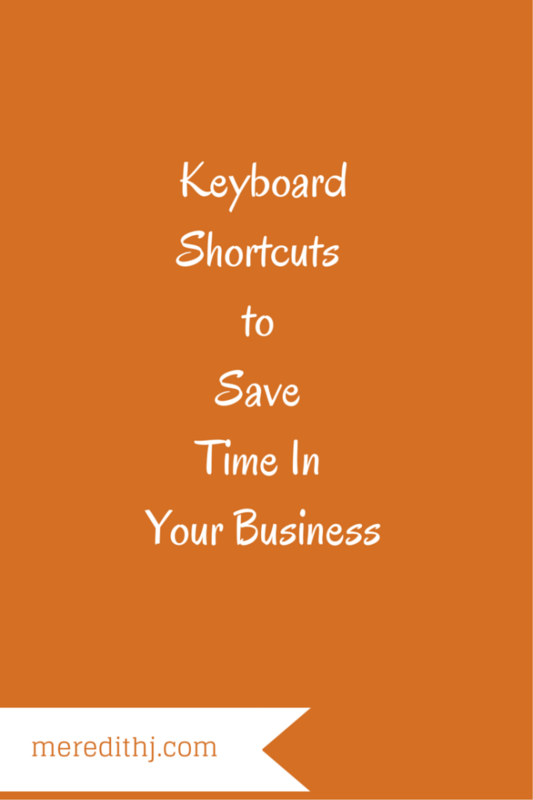 Look for Keyboard Shortcuts to Save Your Time - Meredith J. Are you constantly switching back and forth between your keyboard and mouse? Do you spend time searching for options you use all the time that are stuck deep within the program’s menus? Learning keyboard shortcuts for your favorite tools can speed up your work flow and save you frustration within your daily processes. I suggest picking one of these tools that you use regularly and memorizing 2-5 keyboard shortcuts. Try using those for a week and see the difference it makes in your work flow. Want help increasing your productivity? I’d love to look at your business flow and share tools too help you! This entry was posted in Productivity. Bookmark the permalink. Hi! 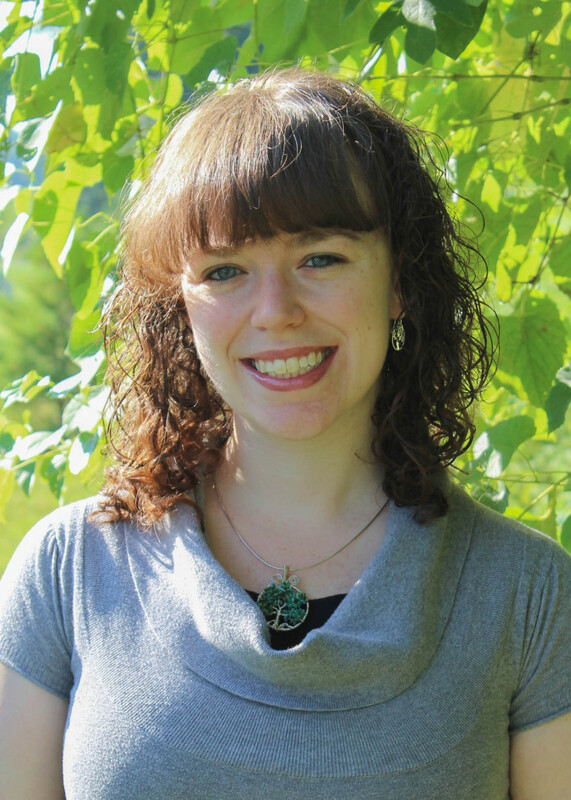 I'm Meredith and I am here to help your business grow! AlbinoMouse WordPress Theme, © Copyright 2019 Meredith J.